Kuwait plans to set up an industrial city in the country with total expected investments of $6.6 billion, a Reuters report quoting a senior official said. 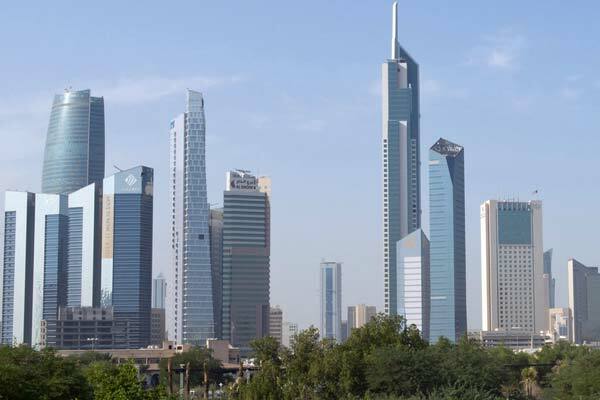 Kuwait's Public Authority for Industry (PAI) acting general manager Abdulkareem Taqi was quoted by Reuters as saying that the government would put in place the infrastructure for the city at an estimated cost of $600 million. The project will target around $6 billion in investments from the private sector to develop the bulk of the project, he said in the report. The industrial city, to be located 70 km west of the capital Kuwait City, will include industrial facilities as well as residential and leisure projects, Taqi said. Infrastructure work for the project will be completed by 2021, he added.